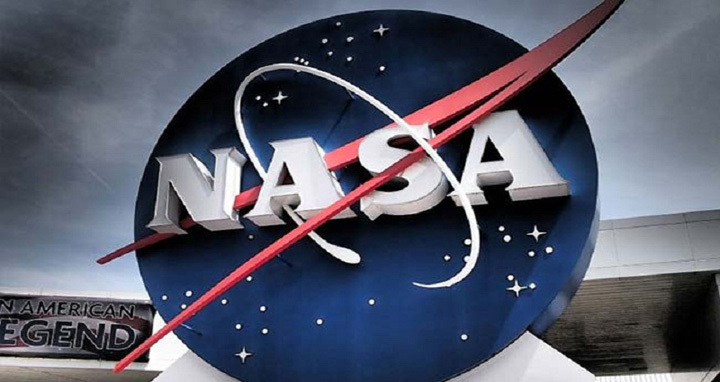 Dhaka 20 Mar, Abnews: NASA is targeting April 16 for the launch of its next planet-hunting spacecraft on a SpaceX Falcon 9 rocket from Cape Canaveral Air Force Station in Florida. Prior to the launch of the mission, Transiting Exoplanet Survey Satellite (TESS), the US space agency on Tuesday said it would reveal more about the mission at a media event on March 28. TESS is expected to find thousands of planets outside our solar system, known as exoplanets, orbiting the nearest and brightest stars in our cosmic neighbourhood. TESS will survey 200,000 of the brightest stars near the sun to search for transiting exoplanets. According to a NASA overview of the mission, TESS scientists expect the mission will catalogue more than 2,000 planet candidates and vastly increase the current number of known exoplanets. Of these, approximately 300 are expected to be Earth-sized and super Earth-sized exoplanets, which are worlds no larger than twice the size of Earth.